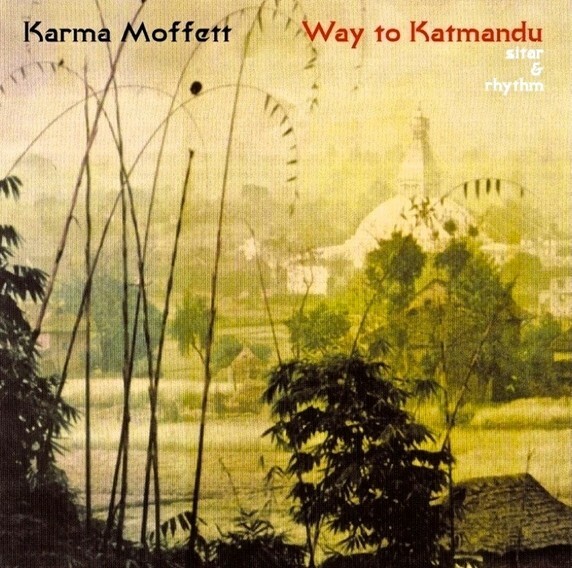 Recorded at Land of the Medicine Buddha Monastery in 1995, is an international classic in the field of meditation music. 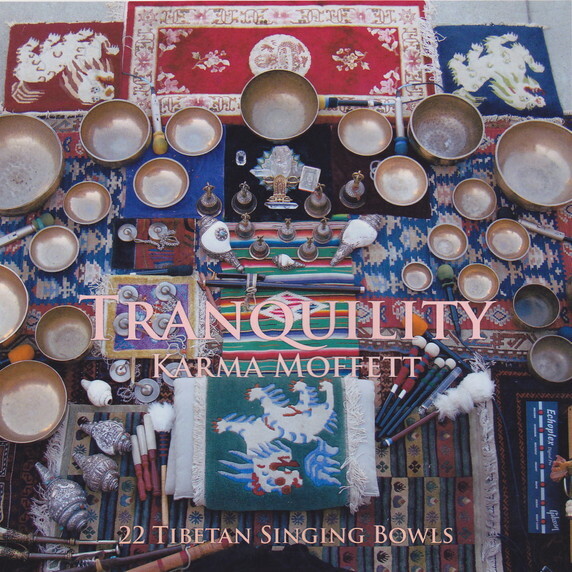 The exquisite tones and harmonics of Karma Moffett's antique Tibetan Singing Bowls assist one's practice of meditation, massage, t'ai chi, and yoga. 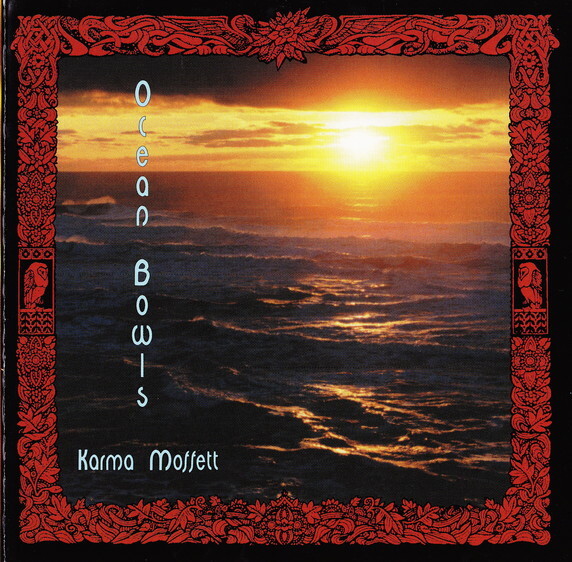 This melodious, rich, and vibrant music soothes and uplifts the eternal being residing within each of us. 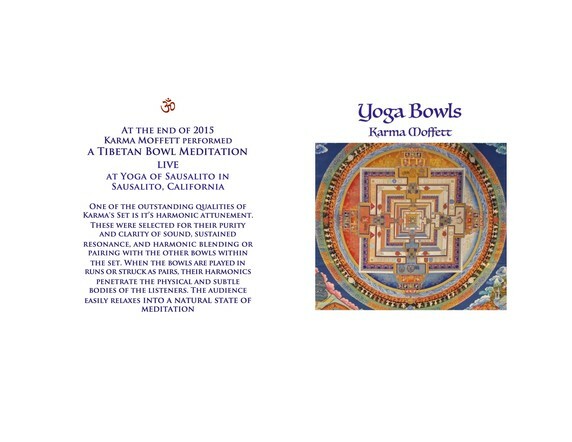 Recorded 5 years after Golden Bowls has a larger variety of bowls giving it a richer experience. 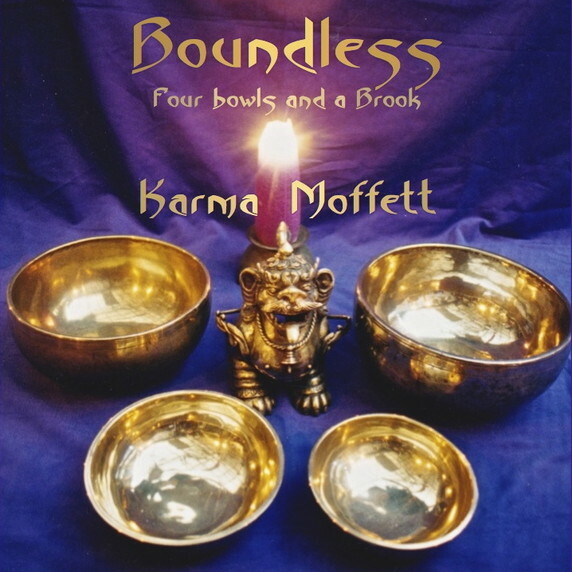 Pairs of bowls are used to create harmonics which add to an inner vibratory experience. One hour & one track. 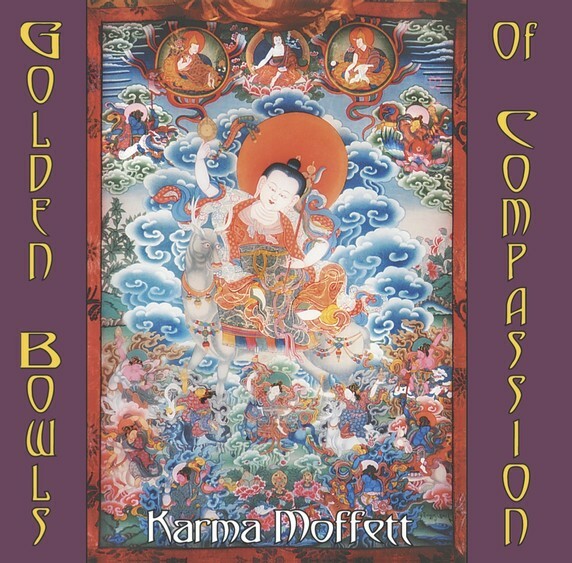 Karma climbed into the California Sierra Mountains to find a babbling brook and mixed it together with four Tibetan Singing Bowls to come up with an excellent background to relax your inner being with a touch of nature. One hour & One track.